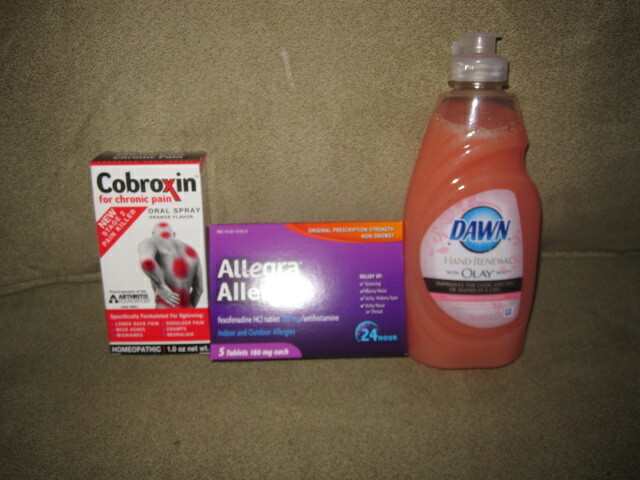 CVS Trip 3/21/11 ~ $25 in Freebies! March 21, 2011 · by Zack & Katie · Post may contain affiliate links. See my disclosure policy here. They were out of the Crest and Colgate Toothpastes at the CVS I went to today, tomorrow I will try another one. Total IN pocket from this trip: $2.00! Hey Zack. What is with the Cibroxin pain stuff. Is it an oral spray for back and muscle pain? Do you spray it on your tounge and lick where the pain is? Haha! It didn’t make too much sense to me either… glad I wasn’t the only one!